Marcos and his family work as ranch hands. While his father and brother handle the heavier tasks, Marcos stays home, close to his mother. Each one has their future laid out before them, yet Marcos bides his time waiting for Carnival, the one moment where he can let his true self out to shine. The sudden death of his father leaves his family in a very vulnerable situation. The ranch owner hounds them to go away, while Marcos’s mother pressures him to take over the work in the fields. 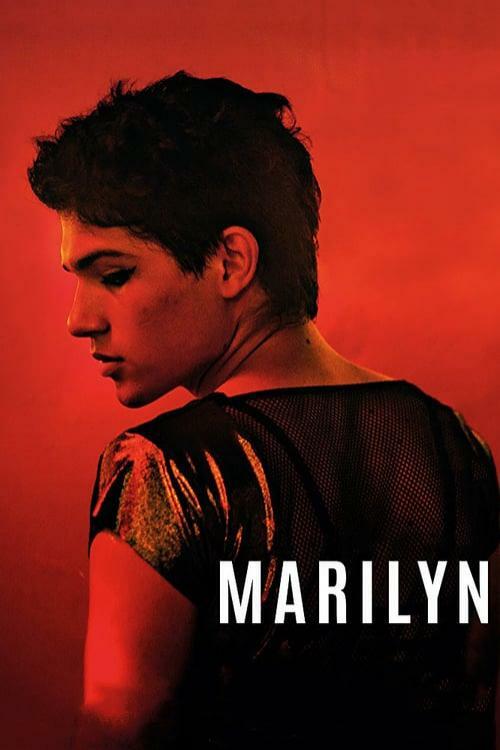 Nicknamed Marilyn by the other teenagers in town, Marcos is a target for desire and discrimination.